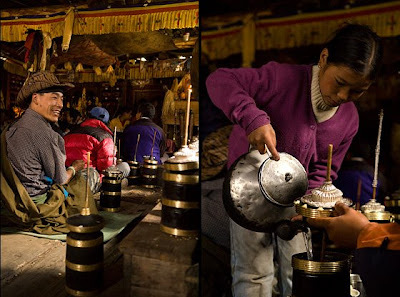 "If you'd rather share a cup of sweet tea with a Tibetan refugee than a bottle of beer with another backpacker, this is the Himalayan trek for you." I've been doing some writing recently for a cool new travel site called MatadorTrips.com that runs destination guides on out of the way spots you might want to visit. This piece is on trekking to the basecamps of Mt. Kangchenjunga, the third tallest mountain in the world. Enjoy!